LISTED BELOW RECENT APPRAISED VALUE! 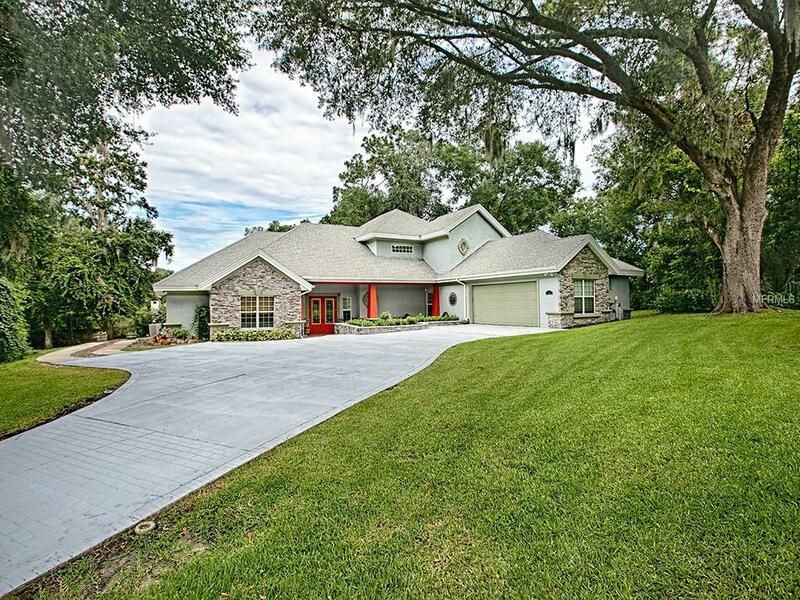 Executive home located minutes from historic downtown Mount Dora! 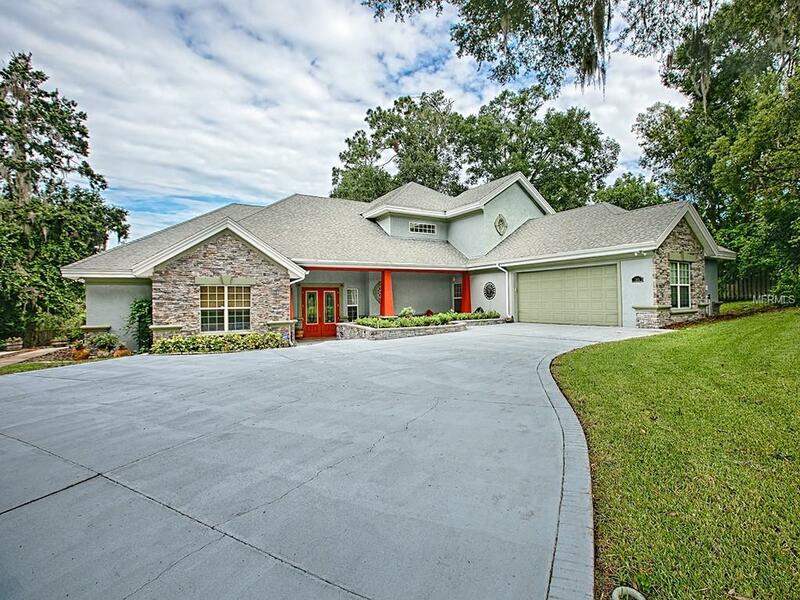 Enjoy this custom built, one owner home showcasing 3 Bedrooms and 2 Baths in the pocket community of Mount Dora Oakes. Over 3200 SF of living area plus a large outdoor entertaining area with summer kitchen, hot tub and pool table. 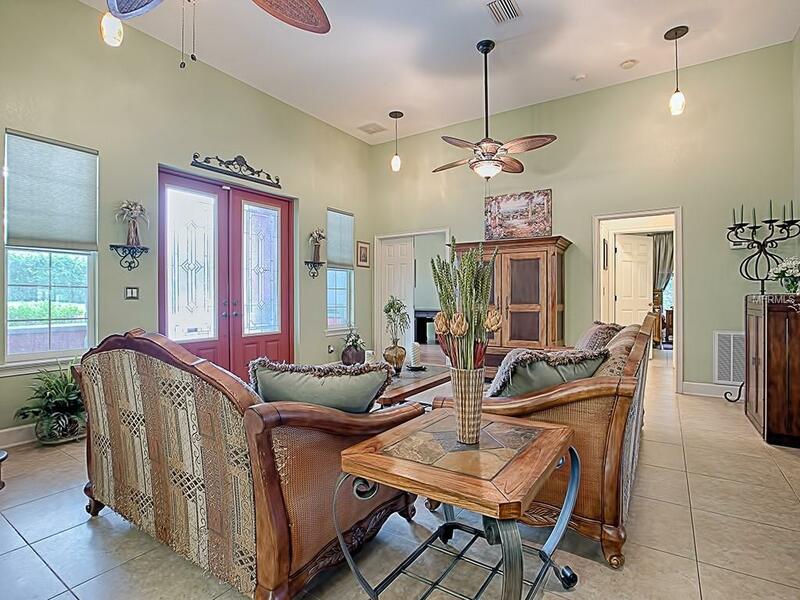 Master bedroom has direct access to the spacious lanai over looking a lush backyard. Master bath sports his and hers sinks, granite tops, jetted tub and separate shower. Chefs kitchen includes top of the line appliances, granite island, double oven with warmer, gas stove and to the delight of the organizer in you, a 7 x 5 walk-in pantry! Upstairs features 2 bedrooms and bath, loft area with hard wood flooring, built-in bookcases and a wrought iron railing which is stunning from the vantage point of the family room below. 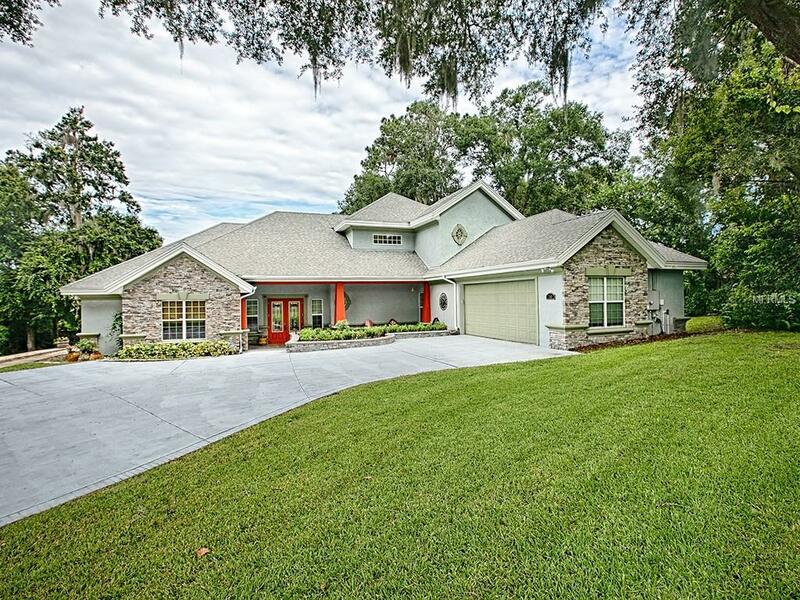 The Oakes at Mount Dora is a family community of about 10 homes on a cul-de-sac with a nice elevation change, no through traffic and only a short distance to Lake Gertrude. Centrally located, this serene community has convenient access to Orlando airport, theme parks, shopping and restaurants. Make an appointment for a private showing today!